William Henry Lambert was born on 24 March 1881 at Swallow Creek, near Orange, NSW. His parents were Irish born James Lambert, a stone mason, and his wife Elizabeth, née O’Brien. 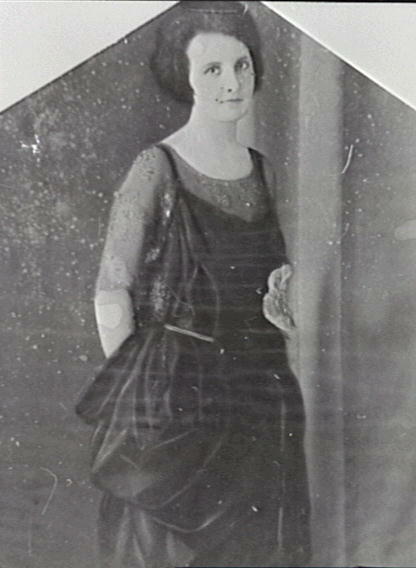 On 9 October 1909 at Dubbo, Bill Lambert married Bertha Anne McConnell. He died childless on 6 September 1928 at Kensington and was buried at Randwick Cemetery with Catholic rites. Bill Lambert attended primary school before becoming a shearer. In 1909 he converted the shearers of Yacannia shed near Broken Hill to the Australian Workers Union (AWU). In 1909 he became an organizer, and was active for the AWU and was the Secretary of the Central Branch from 1915 to 1921. He was prominent in the anti-conscription campaign of World War I. He became State President of the Australian Labor Party (ALP) Executive from 1917 to 1921, and President of the Interstate ALP Conference for one year. He lived in Carlton Street, Kensington. William Lambert was elected unopposed as Lord Mayor in 1921. His term of office was defined by his position against accepting the war trophies and preferential treatment for returned servicemen. Lambert was an avowed pacifist, prominent in the anti-conscription movement during the war years and was active in both the Australian Workers Union and the Australian Labor Party. 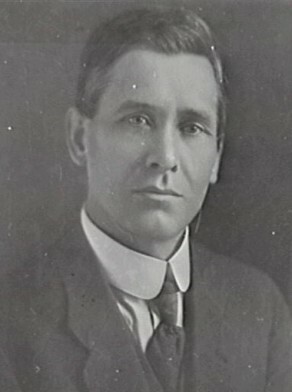 Lambert was elected member of the House of Representatives for West Sydney from 3 September 1921 until his death in office in September 1928. William Lambert was Alderman for Denison Ward, 2 December 1918 to 30 November 1924. He was a member of the Finance Committee, 1919-20 and its Vice-Chairman in 1919. He belonged to the Works Committee, 1919-20, the Health and By-Laws Committee, 1922-24 and the Electricity Supply Committee, 1922-24. Lambert was Lord Mayor in 1921. He was an active member of the Australian Labor Party. Peter Spearritt, ‘Lambert, William Henry (1881–1928)’, Australian Dictionary of Biography, National Centre of Biography, Australian National University, http://adb.anu.edu.au/biography/lambert-william-henry-7015/text12199, accessed 3 January 2013.